This article was first published on June 3, 2016, and updated on July 3, 2018. Twelve footballers, aged between 11 and 16, and their 25-year-old coach were found alive in a Thai cave on Monday (July 2) after being trapped for nine days. The group, found by British divers, was huddled on a ledge deep inside a flooded cave after they became trapped in a pitch black cave hemmed in by rising flood waters. Thai military said that they will be supplied with four months' worth of food and get diving training in preparation for their evacuation from the complex underground system. Here are some other inspiring examples of people withstanding tough conditions on land and sea in the hopes of being rescued. In April, a 72-year-old woman and her dog were found alive after spending nine days lost in the Arizona wilderness, where they risked attacks by wild animals such as bears and bobcats. Mrs Ann Rodgers and her dog survived by drinking pond water and eating plants, state officials said, and were rescued after a helicopter crew spotted the word "help" had spelled out on a canyon floor using sticks and rocks. She was on her way to visit her grandchildren in Phoenix when she ran out of gas and used up the charge in her hybrid vehicle, The Guardian reported. In an attempt to establish cellphone service to call for help, she climbed several ridge lines in the area but got lost. In October 1972, a propellor aircraft carrying an amateur Uruguayan rugby team who were to play a match in Chile crashed into the side of a mountain at 3,500m in the Andes in South America. Twelve of the 45 passengers were killed initially. The rest had a chocolate bar, one teaspoon of jam, a dab of toothpaste and a deodorant capful of wine to survive. Rescue attempts by the Chilean authorities were called off after eight days, and the survivors' food supply ran out after 10 days. For the next 55 days, until the snow subsided when spring came and two of them crossed the mountains to get help, the survivors - now reduced to 16 - ate the flesh of the dead. 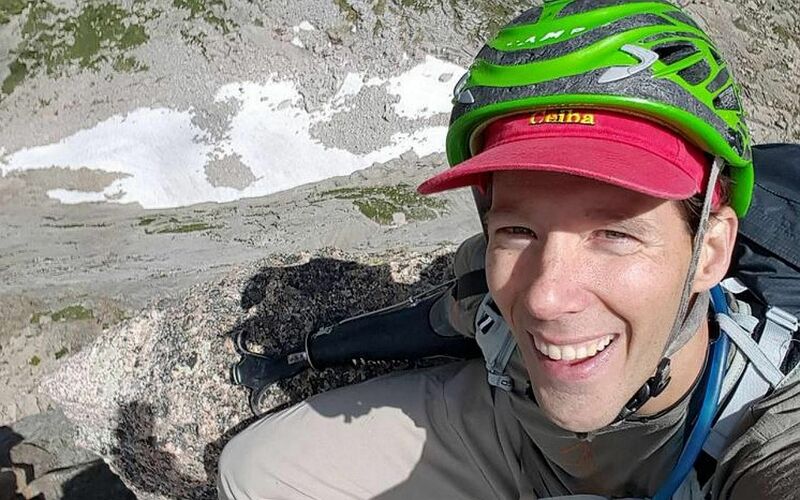 American Aron Ralston was on a canyoneering trip in Blue John Canyon near Utah in May 2003 when a boulder fell and pinned his right forearm, crushing it. After trying for five days to lift the boulder and drinking his own urine because of a lack of water, he gave up hope. The 28-year-old carved his name, date of birth and date of death into the boulder and and videotaped his final farewell to his family. Finally, a dehydrated and delirious Mr Ralston decided to bow his arm against a chockstone and snap the radius and ulna bones. He used a bull blade to cut the soft tissue around the break, tearing the tougher tendons with the tool's pliers to finally slip away. He encountered a family on vacation from the Netherlands, who alerted the authorities. Mr Ralston's remarkable survival inspired James Franco's 127 Hours movie. Midway through the 233km Marathon of the Sands in Morocco in 1994, Mr Mauro Prosperi lost his way. Disoriented and running in the wrong direction, the 39-year-old ended up several hundred kilometres inside Algeria. He ran out of food and water after 36 hours, surviving by drinking his own urine and eating bats found at an abandoned mosque and the occasional snake in the Sahara desert, according to the BBC. Mr Prosperi attempted to commit suicide in the mosque by slitting his wrists with a pen knife he had with him. The attempt failed as a lack of water had caused his blood to thicken and clot the wound. After nine days alone in the desert, he was found by a nomadic family and taken to an Algerian military camp. Mr Prosperi reportedly lost around 18kg in body weight as a result of the painful detour. In May, four people who spent 10 days adrift at sea after their boat capsized in Malaysian waters survived by eating flying fish. A Spanish couple and two Malaysians ate the fish that landed in their small boat and distilled seawater by using a bag to filter out salt, a technique one of them saw in a movie, The Telegraph reported. The group was finally rescued by a Vietnamese fishing boat in the waters off Borneo. 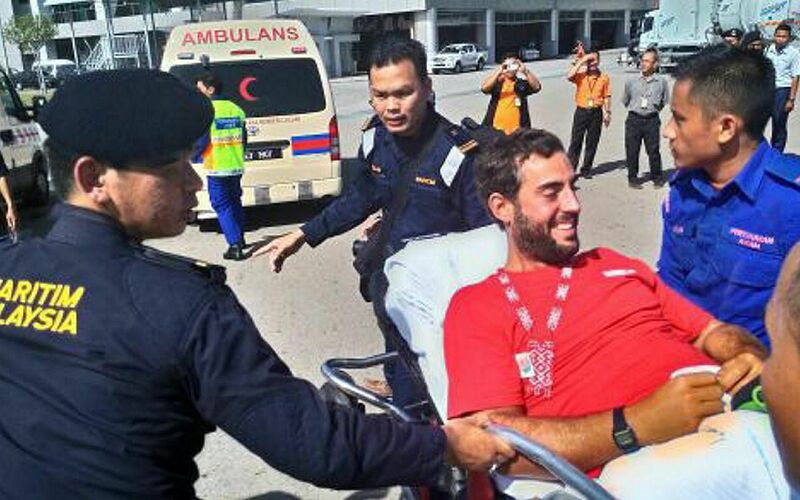 The Spaniards were with the owner of a Malaysian resort and a resort employee when their boat capsized after a freak wave, which destroyed the motor and saw them lose their food and water supplies. 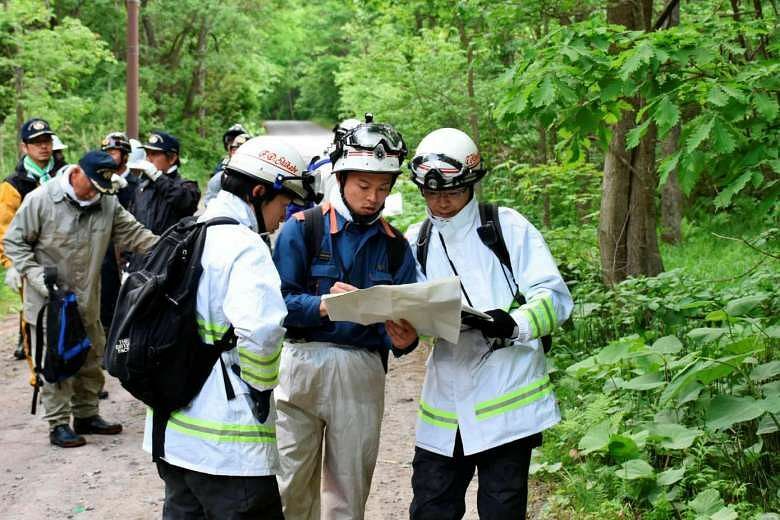 Left in a remote forest by his parents as a punishment on May 28, 2016, a seven-year-old Japanese boy survived for nearly a week on his own before being discovered alive and unharmed on June 3. Yamato Tanooka found a tap to drink from, sought shelter inside one of the cabins that was left unlocked, and slept between two mattresses to keep warm in temperatures that plunged to 7 deg C overnight. Three soldiers from the Japan Ground Self-Defence Force found him after they had ducked into the cabin to avoid rain, and Yamato was curled up on a mattress. Singaporean couple Mr Dominick Tan Chang Xiang and Ms Lum Jie, both 27, were rescued after three days of being stranded on a Johor mountain. The two hikers had made a call to the police at 5.55pm on February 5, 2018, after losing their way on the Gunung Pulai, a 654m-high mountain. They were rescued by boat on February 8 after a search operation that involved about 100 personnel. A doctor who examined the pair after the rescue said that they survived on river water, but were not malnourished or dehydrated, and had no injuries except minor scratches.